Throughout the month of October, celebrate the wild trails and special spots in the Tillamook & Clatsop State Forests. 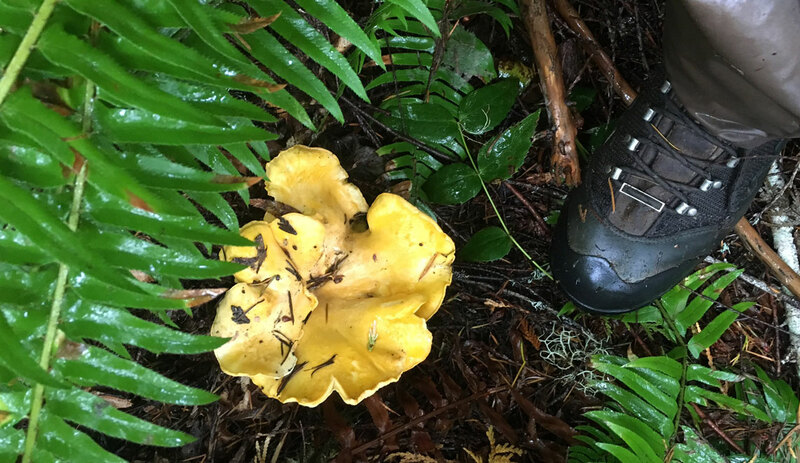 Wild Salmon Center is hosting a photo contest to highlight the critical areas that the North Coast State Forest Coalition is actively working to protect throughout Oregon’s North Coast forests. Post a photo or video on Instagram of your adventures trekking through the forest using the hashtag #TrektheTillamook, tag @wildsalmoncenter, and include the trail or general location of your adventure in the caption. We’ve got a Poler Napsack, two cases of the Brew Dr. Kombucha flavor of your choice, and Outdoor Project gear to give away to the three winners at the end of October! Head over to the photo contest webpage for details and rules.